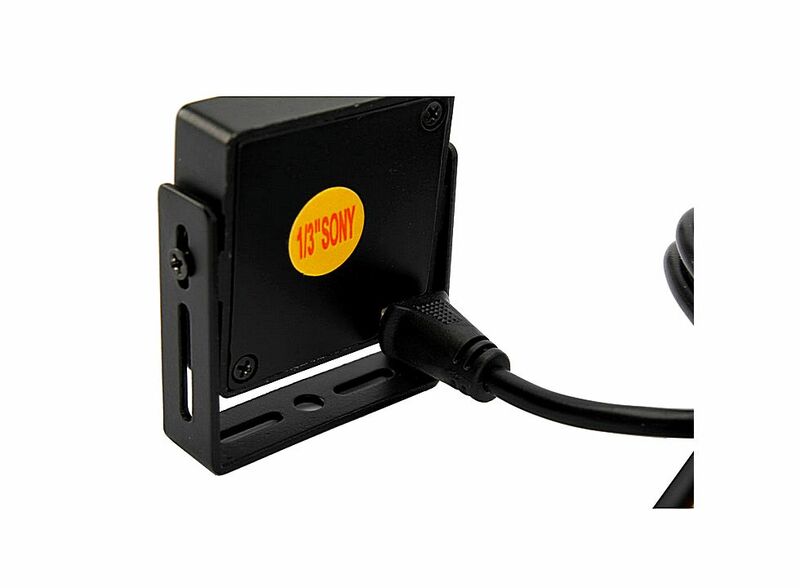 inch HD CCD Color Pinhole Security Camera Black 1 3 420TVL 21000273, Buy at lowest prices. 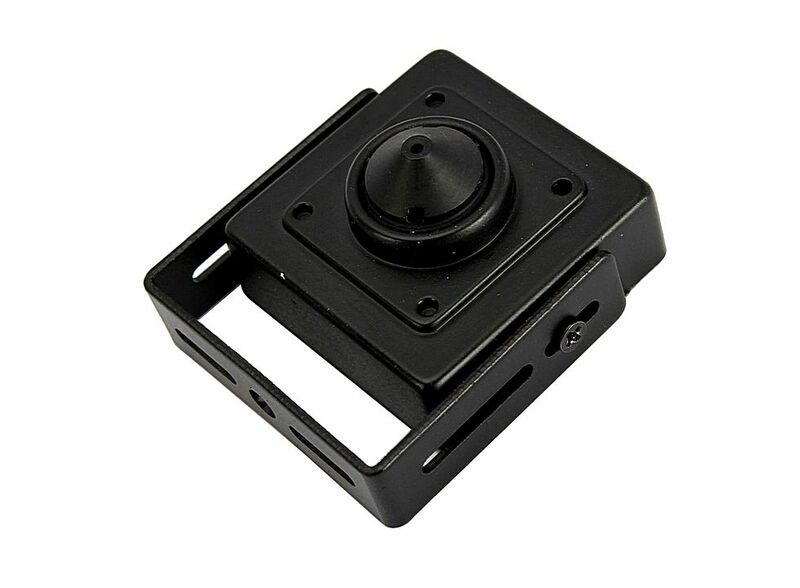 This is 1/3 inch HD CCD Color 420TVL Pinhole Security Camera . It dasigned for closed-circuit survellange. Has excellent video function and very low illumination. They are of high stability and ultra long working life. Small size and lightweight, convenient fix and use, suitable for hospital, bank, airport, highway, toll management, company and so on.